This is the history before humans started writing things down. Prehistory covers from the beginning of life on Earth (approximately 3.5 billion years ago) to 3500 B.C. with the appearance of writing in Ancient Egypt (hieroglyphics) and Ancient Mesopotamia (cuneiform). 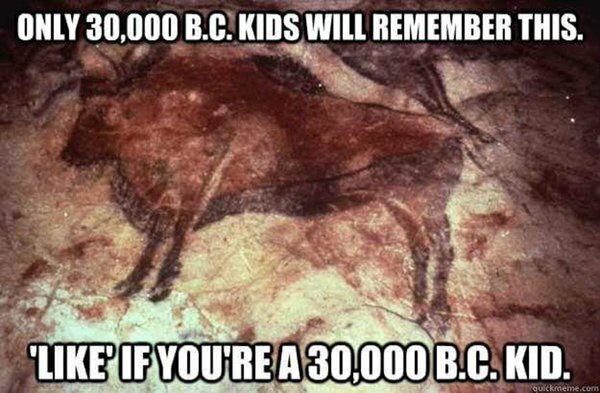 To read more about Prehistory, click here.